Happy Fourth of July! Please note our gym is closed to day in honor of our Nations Independence Day. Enjoy this beautiful day outdoors with all that Santa Cruz has to offer, and be safe! Jayce is Athlete Of The Week! Congratulations to Jayce (Britain’s son!) on being recognized as Athlete Of The Week at CrossFit Amundson. Form his very first workout, Jayce had the eye of the tiger and a warrior’s spirit, plus a keen sense of virtuosity in his CrossFit and Yoga movements. 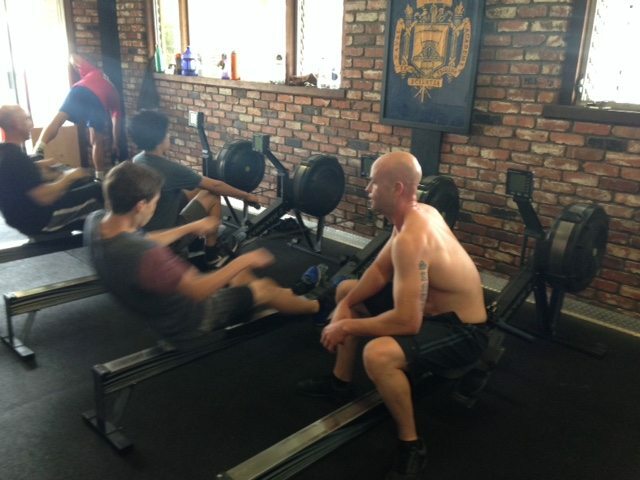 Jayce is one of our “CrossFit Amundson Teen’s” yet his maturity is that of a young man well beyond his years. Jayce participates in out “LIGHT” workouts with his dad, and many other adult athletes, where he is respected as a fellow Firebreather and warrior athlete. Keep you eye on Jayce this summer as his athleticism continues to improve.